Did you hear? Essential oils are becoming more main stream. So I'm not the only one using them and loving them! I love getting the word out there on these amazing little bottles of loveliness! I'm a big advocate for health and living healthier and the essential oils were another step for me in my journey to a chemical free home. 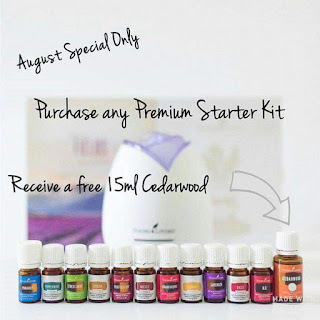 This month Young Living is giving a free 15 ml bottle of cedarwood (goodbye sleepless nights) and I'm going to throw in a 5 ml bottle of joy (hello happy days!) 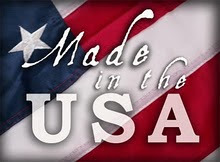 if you are a new member that wants to get a premium starter kit. Why do I like the premium starter kit? 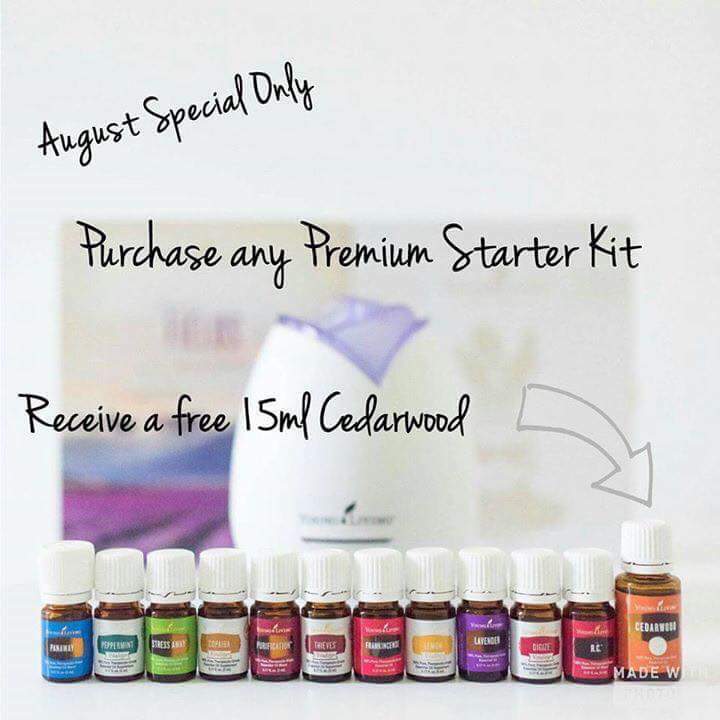 Well you get not 11 (normally you get 11), not 12, but 13 oils with it as well as some samples you can keep for yourself or give to a friend. And what do I like even better about it? They are oils I order time and again, so they are common oils that you will also reach for again and again. If you order through me I will also send you some learning materials and get you into a Facebook group with 1800 other people learning about the oils. These are all the goodies in the kit as well! What's in your air freshener?